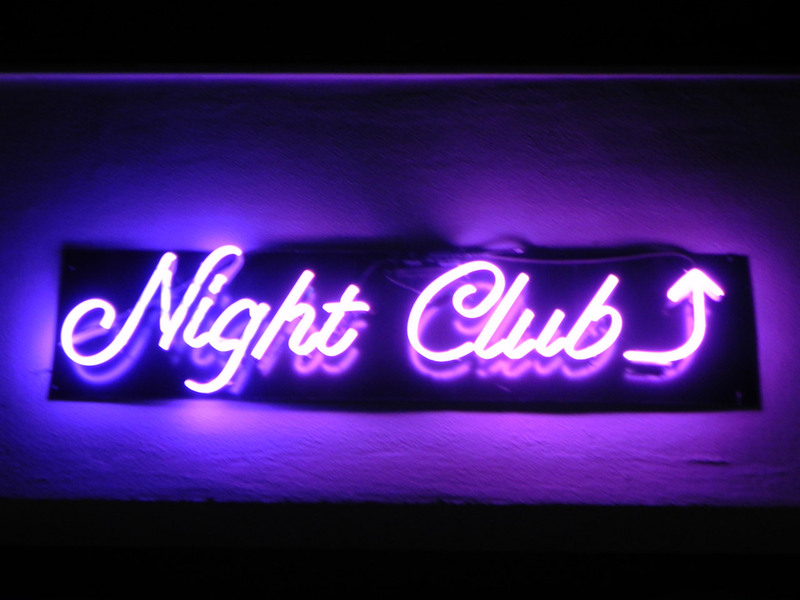 Two male mockingbirds walked into a night club called The Albatross. One ordered a cocktail, while the other asked for a beer. As they were enjoying their beverages at the counter, a little lady dove walked into the joint. She was strutting her stuff all over the place. Her ivory white feathers were freshly fluffed for maximum effect. Every guy in the bar couldn't stop staring at her, including the two mockingbirds. As they guzzled their drinks, the dove approached them. She traced her fuzzy fingers over the shoulders of the first mockingbird, then hopped onto the lap of the second. "Tell me boys, which one of you wants to buy me a drink? I'll show you a good time." The mockingbirds were baffled; their beaks gaped open with confusion. "Well come on. Speak up! I'm sure I can find two other dodos to give me what I want." The one mockingbird shoved the dove off his lap, grabbed the other mockingbird and gave him the most passionate bird-on-bird kiss the world has ever known. It was more so a disgusting series of pecks, but you get the idea. After they were finished, the dove looked around at the other male birds in the club with astonishment. They were all grinding on each other in the nastiest of ways. Two roosters were rubbing their large, swollen combs against each other in a dark corner. A pair of ostriches had their necks wrapped together in a knot of pure, aviary bliss. Even a gaggle of geese were contained in a foam pit, frolicking with Ecstasy-fueled delight. One of the mockingbirds place his wing on her shoulder. 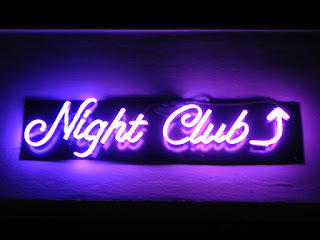 "Sweety, this is a gay club. See all these peacocks staring at you? They think you're an idiot. None of us want what you got. Next time, try the Murder of Crows Club down the block." With that, the disappointed dove walked out of The Albatross with a look of utter shame. She died three weeks later in a bath salts incident involving a lawnmower and a calico cat. Never enter into any sort of deal, whether for business or pleasure, without knowing exactly who and what you're dealing with.